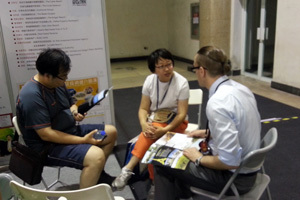 Brief：The 3rd Overseas Property&Immigration Exhibition (OPIE) was successfully held on July 4-6 in Beijing, attracting hundreds home and aboard companies dealing with overseas property, immigration, investment and overseas education bringing more than 1000 programs for Chinese visitors. 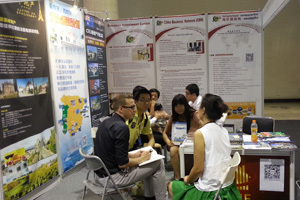 The 3rd Overseas Property&Immigration Exhibition (OPIE) was successfully held on July 4-6 in Beijing. The exhibition has covered areas of 10,000 square meters and cover four aspects including overseas property, overseas immigration, overseas study and overseas investment. The three-day exhibition has attracted hundreds home and aboard companies dealing with overseas property, immigration, investment and overseas education bringing more than 1000 programs for Chinese visitors. 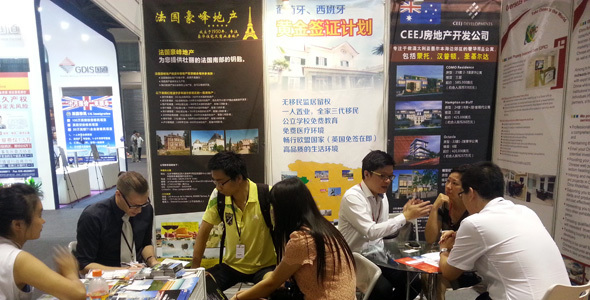 The World leading consortium of organizations China Business Network (CBN) was invited by the organizers to support the show with the most relevant projects of Find Properties Overseas (FPO) and China Invests Overseas (CIO) that brought many excellent overseas investment projects such as Abafim Real Estate in Franch,CEEJ Development in Australia, Alveo Land in Philippines, Pafilia Property Developers LTD in Cyprus, Greece Real Estate From A To Z, WORLD PROPERTY UK., RE/MAX from Portugal, Feltrim Group from United States etc., attracting many interested investors from all around China. Programs from European countries were the most popular especially which from Portugal, Greece, Cyprus, UK. .
OPIE has also attracted most famous Medias in China such as Xinhua, China Business Journal, China Daily, China Youth Daily, China Securities Journal, Shanghai Securities News, Sina and Phoenix Net. With the regulation of the domestic real estate by government, many Chinese people pay more attention to overseas real estate. 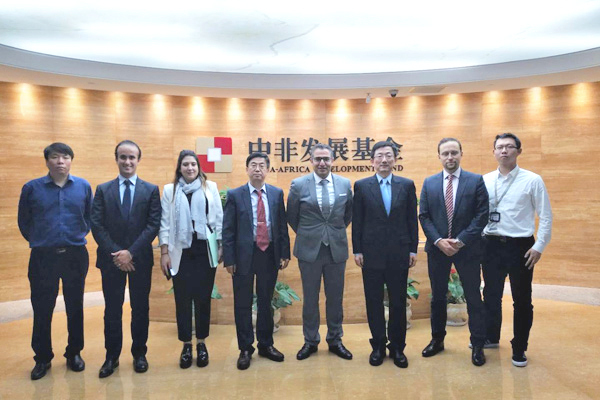 OPIE brought an opportunity for Chinese high-level visitors to view valuable programs and built a best display and trading platform for the overseas immigration, study abroad, investment and property.